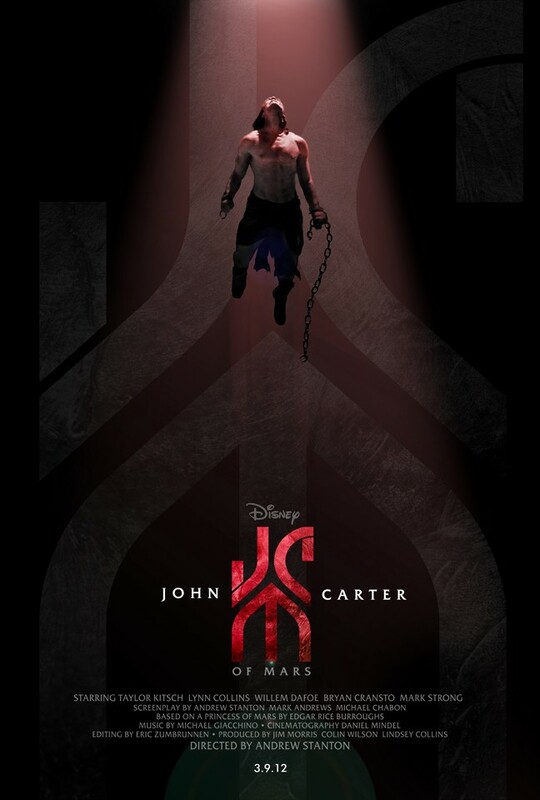 The John Carter movie will be with us in March. The books by Edgar Rice Burroughs are pure pulp goodness. 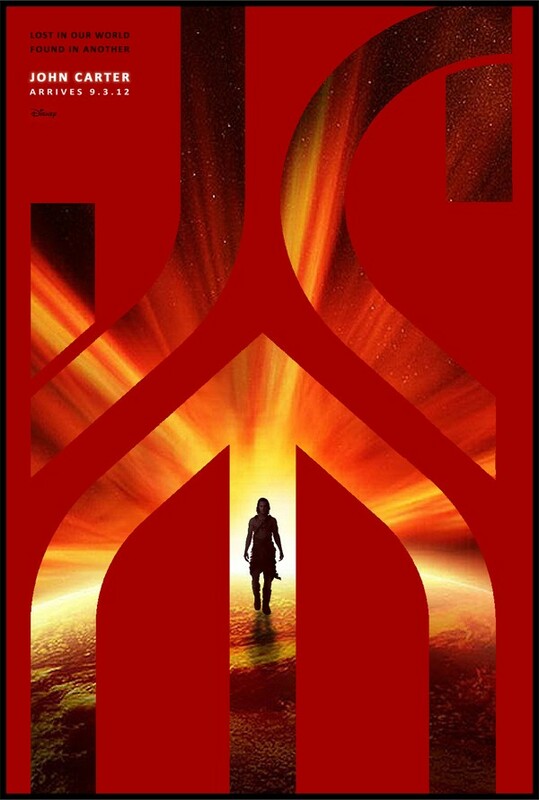 Sci-fi and fantasy mix to create tales of derring do, multi armed aliens and endless battles for the hand of beautiful alien princesses. Sadly none of the posters yet released for the Disney adaptation by Andrew Stanton have yet to push that spark of wonder. That is where you come in. 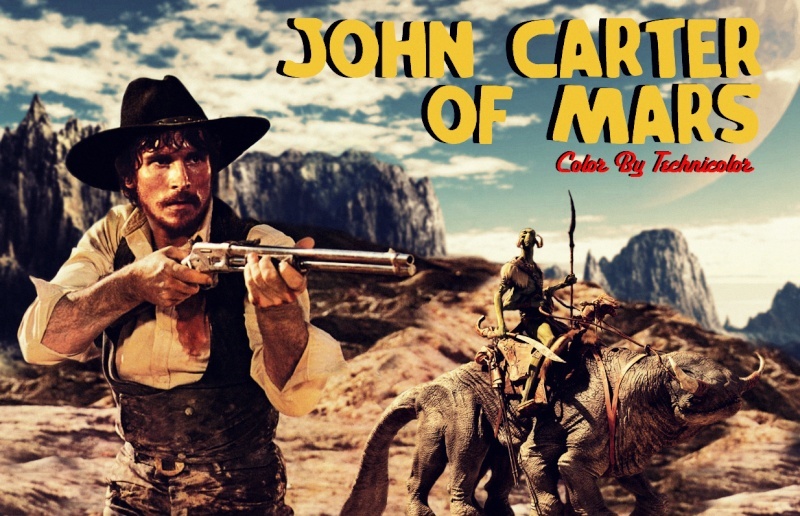 I want you to design a poster that will make people excited about John Carter. 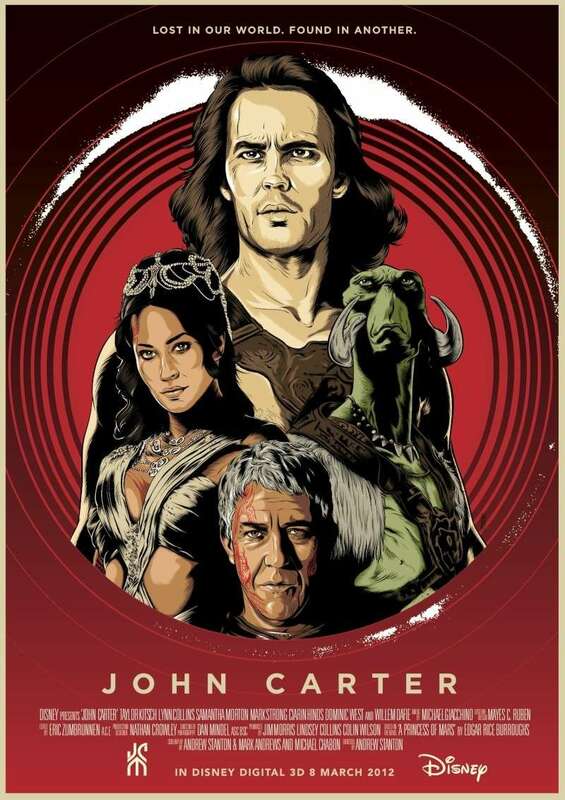 The winner (as voted by the Live for Films readers) will win a copy of John Carter of Mars: The Collection which collects A Princess of Mars; The Gods of Mars; The Warlord of Mars; Thuvia, Maid of Mars; The Chessmen of Mars into one volume. 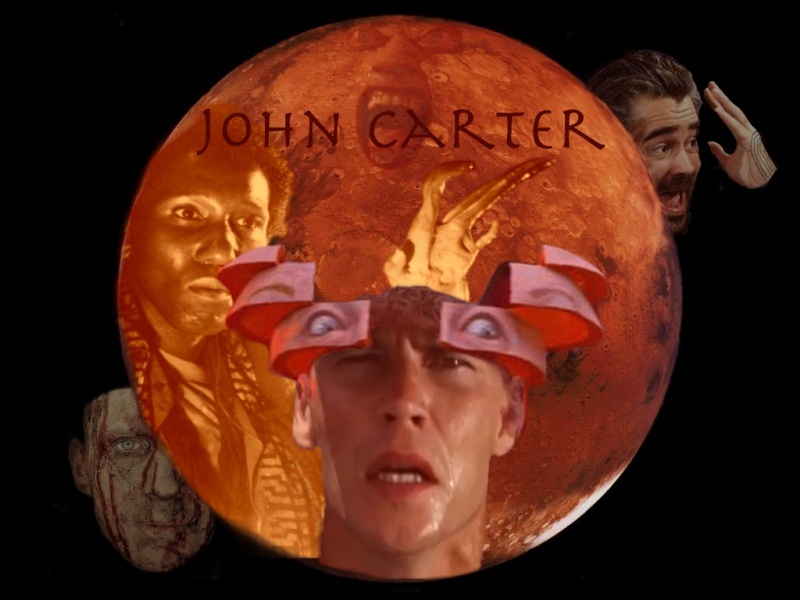 Design a poster for a John Carter movie. If you are not happy with the cast for the film coming out then choose your own. I have inside me blood of kings. YEAH!